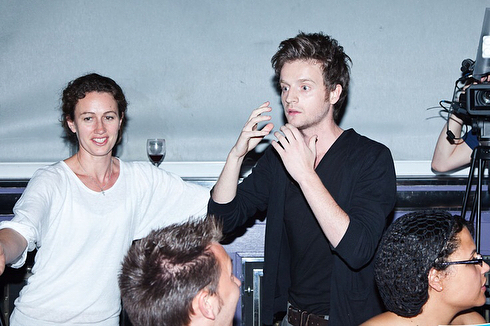 Here’s an old/new pic of Andrew Gower. Another great actor! His Bonnie Prince Charlie role was superb!